Whatalittlemiss has seen hounds, been cross country schooling and is hacking out round country lanes alone or in company. 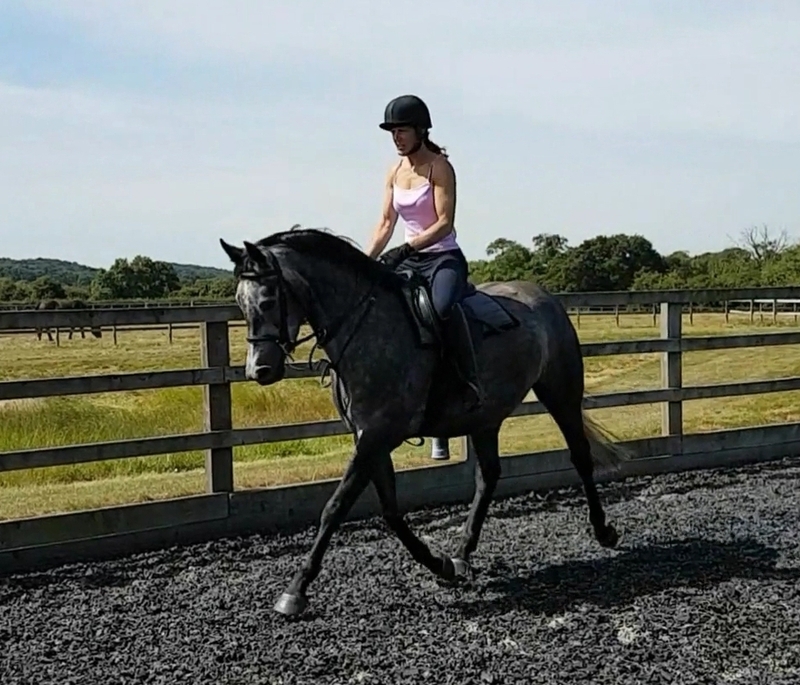 She will easily be suited to pure dressage, eventing or the show ring. 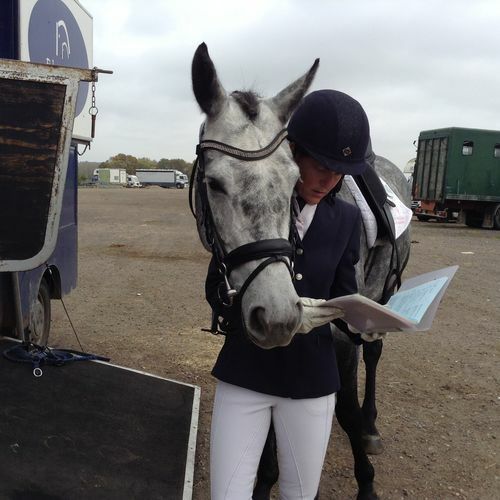 She is now out competing successfully at prelim dressage with scores consistently over 65%. Her sire, Parco, is one of show jumping's superstars, having been placed at pretty much every major event in the last 10 years, including 4th at the 2004 Olympics, Global Tour Champion in 2006 and 9th at the 2006 WEG. Parco's sire Darco, is the #1 show jumping sire with many Grand Prix wins under his hooves and also finished 7th at the Barcelona Olympic Games.Darco, has produced many Olympic and International show jumping stars. Whatapallaver is by the infamous Trakehner dressage stallion Le Duc, who was Approved, Graded and Liscened in Germany in 1993. He also came 2nd at his Performance Test in the same year at Mabarch earning a 10 for his performance ability, trot and character and 9s for his jumping ability and rideability. He is the son of the outstanding dressage producer Anduc and is a descendant of the Trakehner herd at the state stud 'Hamptgestűt Marbach' in Baden Wűrttemburg. Her dam, Whatapallaver has proven to be as equally easy as her sire. 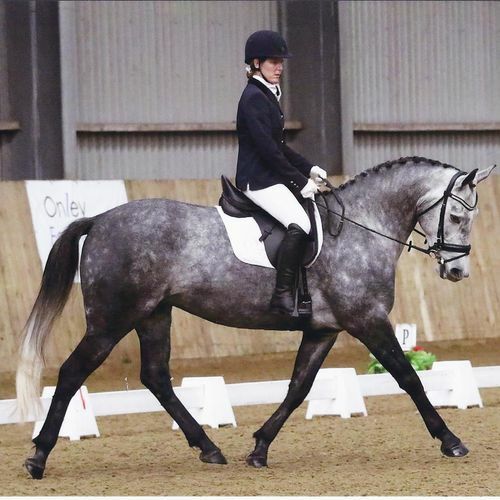 As a 4yr old she narrowly missed out on qualifying for the Lycetts Young Event Horse Championships, but showed that dressage was in her blood with scores in the 20's and that cross country was just as easy for her! 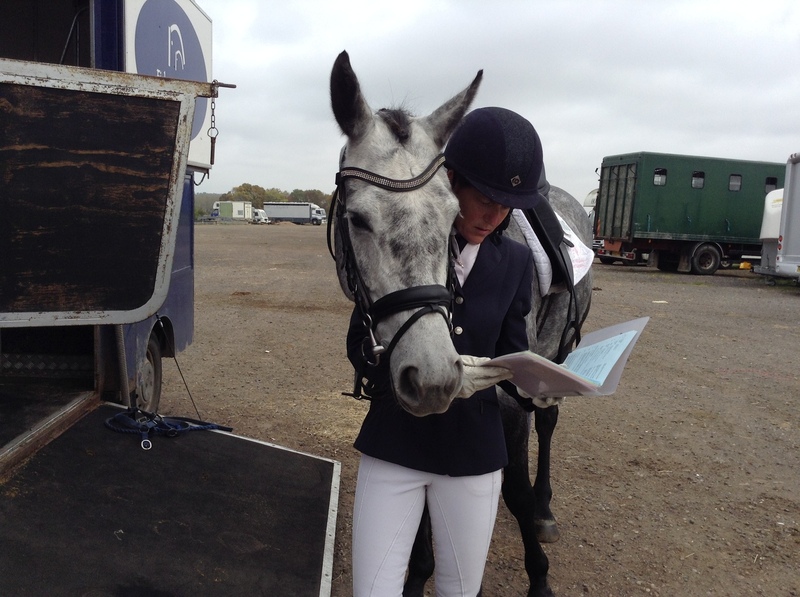 As a 5 yr old, she qualified for the Regionals at Novice level in BD in only a few outings, again with scores in the 20's. 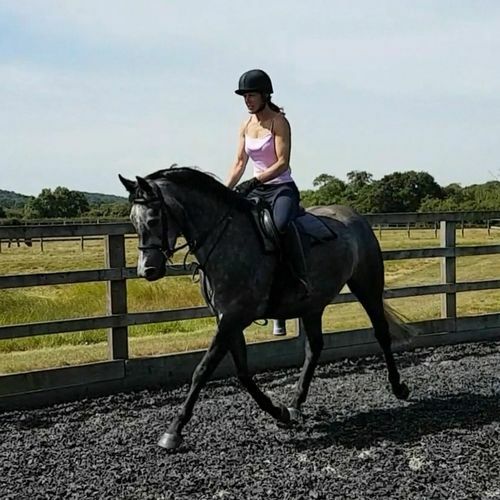 She also qualified for the Young Event Horse Championships, but was unfortunately unable to attend due to a minor injury sustained in the field. 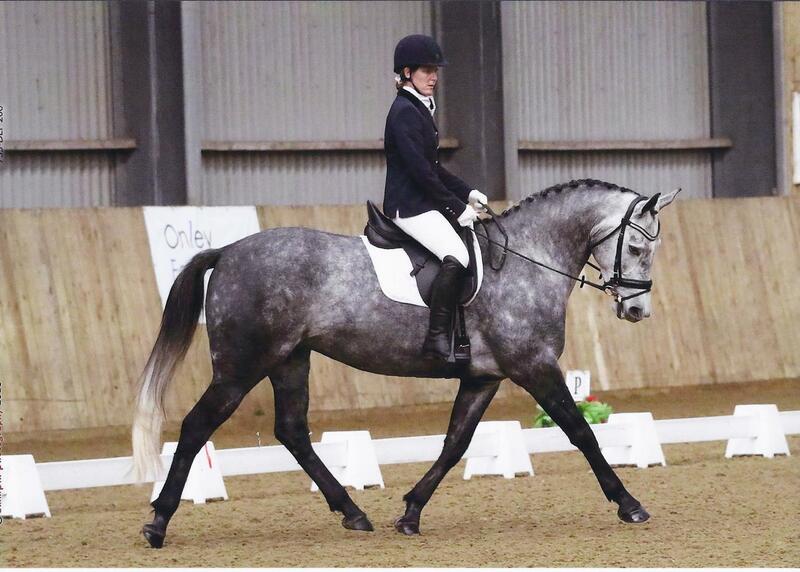 Having taken the year off to have a foal, Whatapallaver came back in 2015 meaning business and not only qualified in 1st place at the Regional Qualifiers for the Restricted Novice section, she went on to take 3rd place at the National Championships held at Stoneleigh. She also won the sash for the highest placed British Bred Horse and the Amateur owner/Rider Award. She is also half sibling to our stallion FHS Diamond in the Rough. She has been placed in the top 10 at every Regional Champoionships she has qualified for, and is now working and competing successfully at PSG. Whatapallaver's dam, Whatacarryon was briefly raced but was retired to stud where she bred a number of foals although these have not been registered. Since joining the stud in 2006, she has produced 2 lovely foals, both with her kind and relaxed nature and straight floating movement.Her dam's sire, Strong Gale was a consistent winner on the track including 1st Grosser Preis von Dortmund (GER-G3) 1800m; 2nd Grosser Hansa-Preis (GER-G2) 2200m amassing career earnings of over $4,000. He is well known as a broodmare sire and his siblings have also enjoyed success on the track both on the flat and NH. He is also the sire of several winning progeny including Andrew Hoy's 4* eventer Moon Fleet and Matthew Wright's Intermediate eventer Singalong.